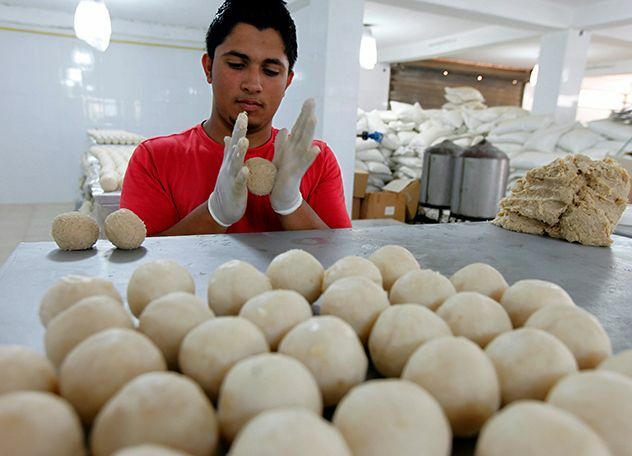 Economic resilience is about helping countries meet the challenge of dramatic change. 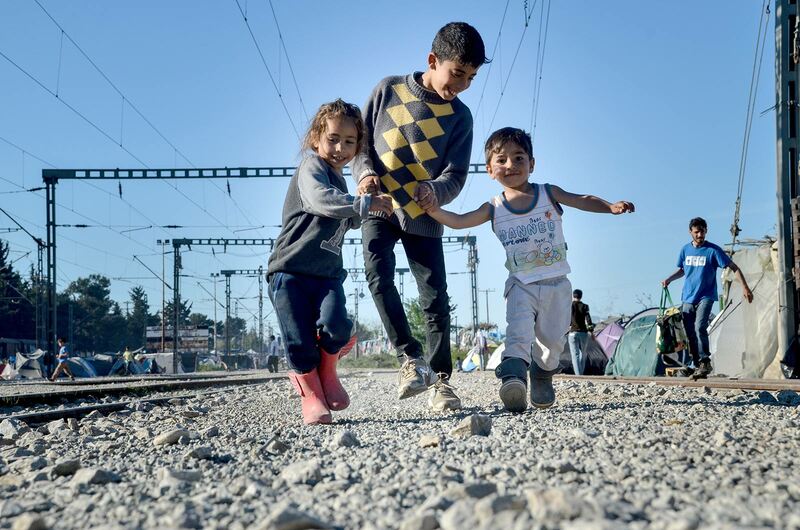 The sudden wave of forced displacement and irregular migration that hit many countries in the Western Balkans and the EU’s Southern Neighbourhood is one example of such a shock. Climate change poses other, growing, risks. The EIB’s Economic Resilience Initiative is building up capacity to cope in these countries. Forced displacement and irregular migration are critical development issues. In the long term, investment in social and economic development plays a vital role in mitigating the root causes of irregular migration, in helping societies to address the needs of migrants and foster their economic and social integration, and in helping to achieve the positive impacts that migration can ultimately bring. This complements the short-term humanitarian interventions that are needed in times of crisis. Economic resilience is an aspect of sustainability. It is about fostering a model of development that is inclusive and creating employment and new economic opportunities, especially for young people and women. It encompasses the need to ensure that countries have the resources, infrastructure and economic dynamism needed to cope successfully with various risks, among which worsening climate volatility and long-term climate change are also increasingly important. As the EU bank, the EIB is playing its part, supporting investment for long-term economic resilience. As part of the EU response to the challenges posed by forced displacement and irregular migration, the EIB is rolling out the Economic Resilience Initiative. We have developed the initiative in cooperation with the European Commission and Member States, following a request by the European Council. The initiative’s aim is to rapidly mobilise additional financing in support of growth, vital infrastructure and social cohesion in the Southern Neighbourhood and Western Balkans regions. The initiative dramatically increases the support we provide. Further, we are using the initiative to target projects that particularly enhance economic resilience, including many critical infrastructure projects that are expected to require blending with grants and technical assistance for project preparation and implementation in order to maximise impact. This responds to the need to scale up investments in infrastructure that is facing or at risk of unsustainable pressures, from demographic and climate changes. Finally, the Economic Resilience Initiative also creates an opportunity to support private sector investments with a higher risk profile – and higher economic and social returns – than would otherwise be the case, through impact finance in the Southern Neighbourhood region. By the end of 2017, the EIB had already approved lending of EUR 1.5bn under the Economic Resilience Initiative. These operations include the Programme National Assainissement 2 which will provide long-term funding for municipalities across Morocco to upgrade and expand the wastewater infrastructure capacity, improving services for some 1.2 million people as well as creating 13 500 person-years of employment in the process. 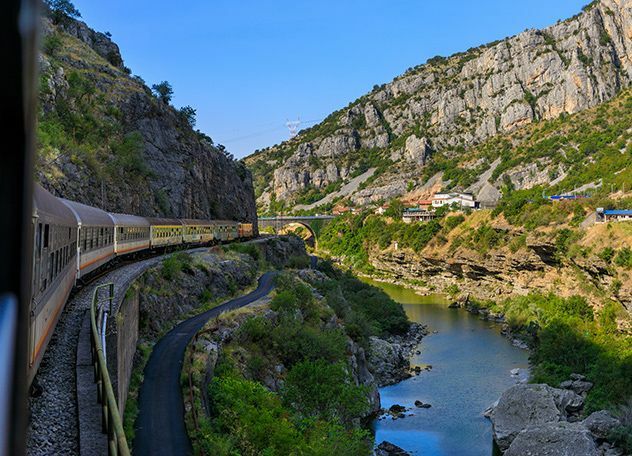 Montenegro Railways 3 will enhance infrastructure that is essential for expanding trade and job creation in the country, while another project will focus on overcoming barriers to investment by small businesses in Lebanon. The Université Euro-méditerranéenne de Fès project will be able to offer European diplomas for Moroccans and other students from the region, paving the way for better educational standards, development of skills and better labour market integration of graduates. By the end of 2017, the Economic Resilience Initiative was backed by EUR 99m in donor contributions from seven EU Member States. Commitments from Croatia, Italy, Lithuania, Luxembourg, Poland, Slovakia, and Slovenia, mean that the EIB can use these ERI Fund resources to accelerate high-impact investments aimed at creating new opportunities and building economic resilience in the regions. As part of the initiative, the EIB also approved EUR 90m funding from its own resources in 2017 to be used for technical assistance and advisory services in support of initiative projects, especially more complex infrastructure projects and riskier private sector projects. There is significant demand for the funding, which is expected to facilitate and accelerate the preparation and implementation of resilience initiative projects.